With our solutions in the area of people counting, you can quickly and easily get an overview of your visitor numbers. This allows you to collect important information, such as information about visitor flows and reliable data on frequencies and operational efficiency. Collect data about the flow of visitors. Determine the number of people in locations or areas. Determine directions of person movement. 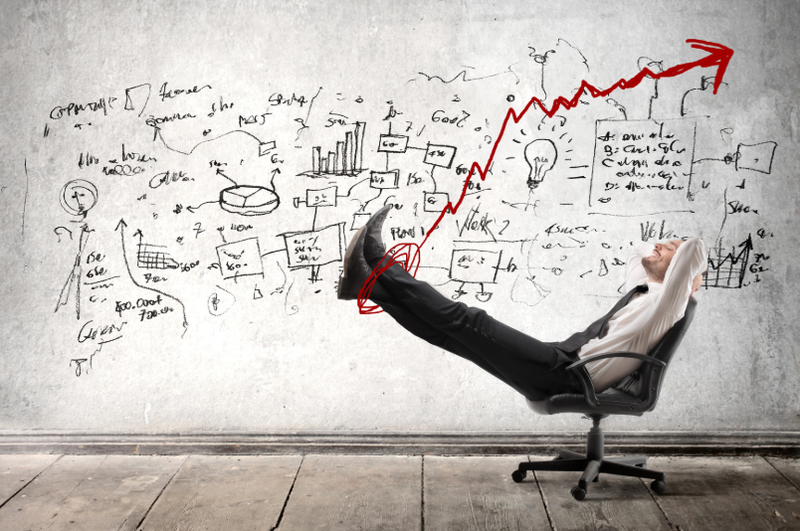 Simplify the operational planning of sales personnel. Shed light on the so-called conversion rate (purchases completed divided by the number of visitors) and thus show the ability of a branch to convert visitors into customers. Increase operational efficiency based on these results. This way, you can optimally and profitably use shelves, displays and other marketing campaigns. Our software solutions also make it possible to feed collected data via sensor interfaces directly into a database for further use. Through our own production facility in the Netherlands, we can offer our customers tailor-made concepts for people counting, and we are very flexible with regard to the implementation of specific customer requirements. Visitors’ entrance and passage numbers can be recorded quickly and efficiently with our unidirectional or bidirectional counting sensors. Over time, this gives you the opportunity to recognize patterns and trends. This digitization of the movement opens the door to a new kind of efficiency. The Micro People Counter sensor with its dimensions of only 85x53x16mm represents the smallest customer counting system. 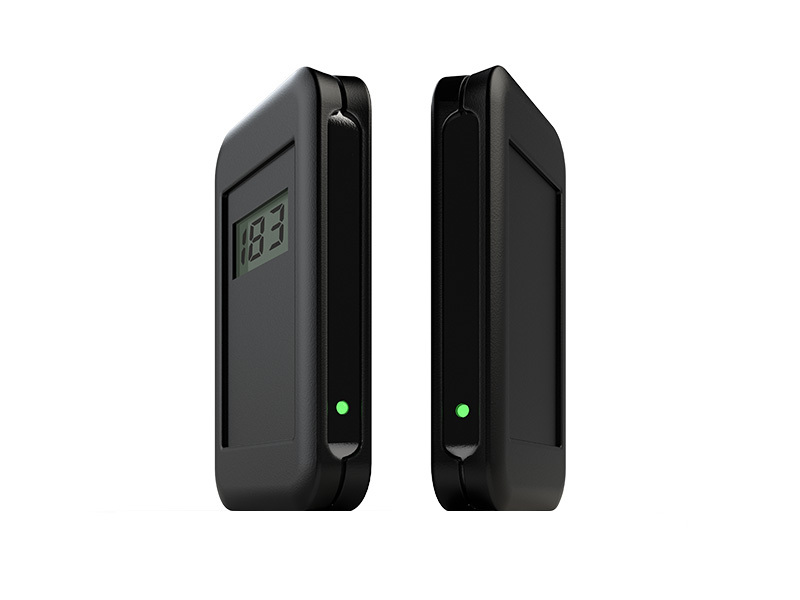 The set of transmitter and receiver is characterized by simple installation, extremely low energy consumption and a countable width of up to 5 m. It has a battery life of up to one year using only one button cell battery. 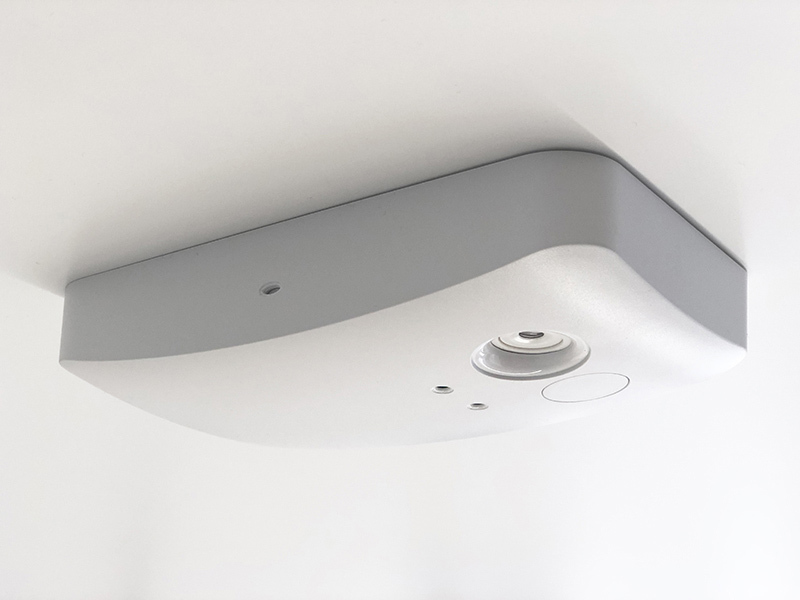 The laterally integrated infrared sensor allows for flat installation on the wall or on the door. The display can be easily read out and reset to zero. The counter sensor is very helpful in generating daily person counting data. The data can be read and recorded manually. Benefit from a small, versatile and cost-efficient people counter. 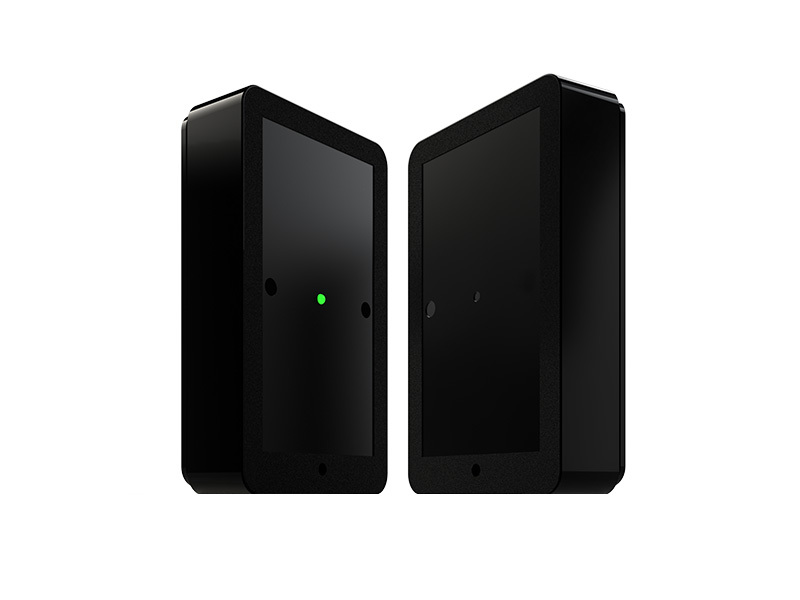 The PRx10D1 – PTx10-1 is a battery-powered, unidirectional people counter. The principle is based on the interruption of a horizontal infrared beam. The transmitter PTx10-1 sends the infrared beam to the receiver "PRx10D1". If this infrared beam is interrupted, for example, by a person, the receiver detects this and increases the count on the display. Through the use of innovative electronics, the meter can be operated with one battery pack for approximately 4 years without affecting the counting interval. Our counting sensors are characterized by easy installation, extremely low consumption and a long range. Standard AA batteries even last up to one year! This counter stores data in the internal memory every minute. These data can be transferred to the sensor server software via USB stick. Just like the bidirectional display version and the network version of the meter sensors, the USB version can differentiate between incoming and outgoing people. Innovative techniques and protocols make it possible to detect the direction of the person crossing the horizontal beam. The people counting sensors are designed to count people, but not hands and fingers. These sensors can be used where there is no network available, but where the use of the sensor server for data collection is desired. The PRx20W1 – PTx20-1 is a battery-powered, bi-directional people-counting sensor with wireless data transmission. The principle is based on the interruption of a horizontal infrared beam. The transmitter PTx20-1 sends the infrared beam to the receiver "PRx20W1". If this infrared beam is interrupted, for example, by a person, the receiver detects this and stores the data in the built-in memory. The PRx20W1 is direction sensitive, that means, counting pulses are stored separately in both directions. Counts are available within one minute. Malfunctions such as weak batteries, sources of infrared interference or blocked meters are also recorded. Through the use of innovative electronics, the meter can be operated with one battery pack for about one year without affecting the counting interval. The sensor data is received wireless by the SNG10E or SNG3G, it is cached and sent to the server via the network. The SNG is the universal gateway for our wireless sensors. The simple configuration of the Sensor Network Gateway allows the reception of data from up to 10 sources. Each source can contain several sensors. The SNG10E is set up via a USB connection using a web-based software tool. 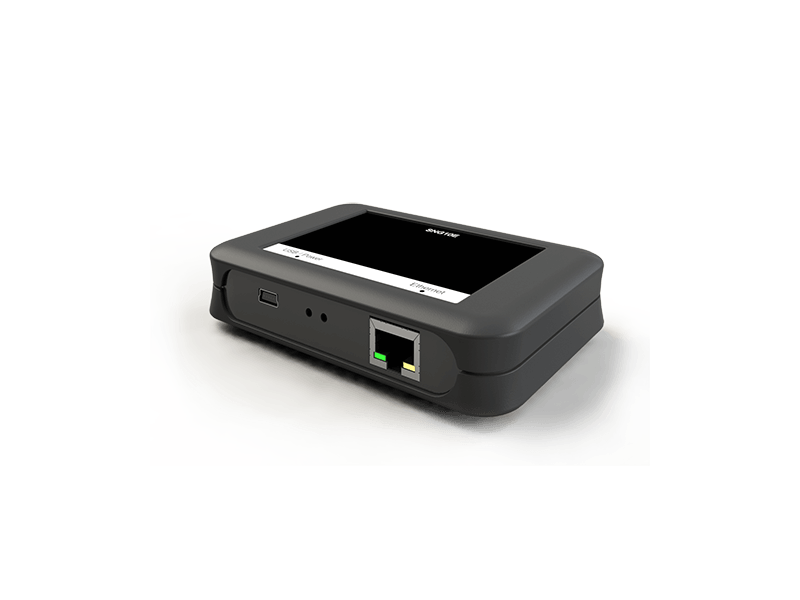 The SNG enables the upload of the sensor data via Ethernet network, 3G, or USB to the sensor server. A universal USB power supply serves to power the Sensor Network Gateway. The data is visualized by means of a web browser in the sensor server software. The PCM30C1 is an elegant thermal customer counter for discreet ceiling installation. Thanks to the integrated radio module, no network connection is required at the meter. Easily configurable counting lines can register several people simultaneously. Top View people counters can be linked together to cover wider zones. 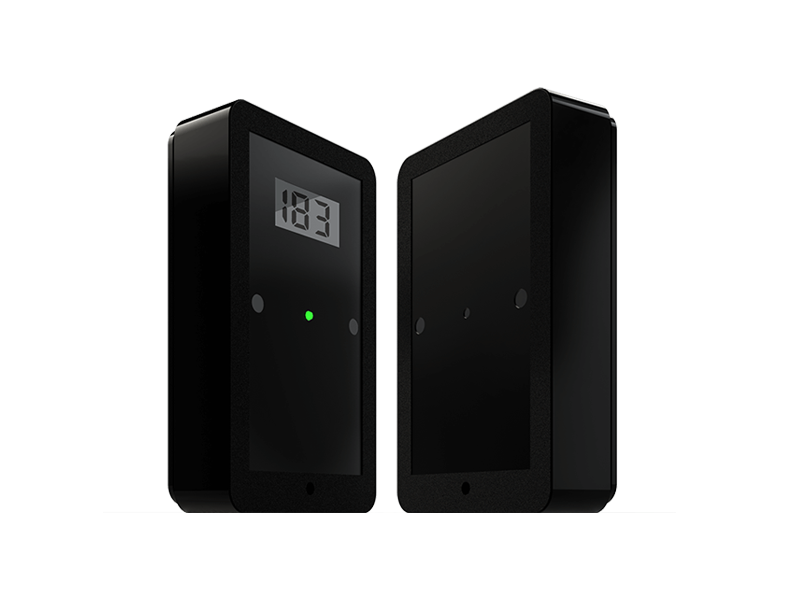 The PCM30C1 communicates with our Sensor Network Gateway and the free sensor server software. The visual display of the statistics is provided by the web-based environment of the sensor server. Our sensor platform has been designed to accommodate a growing selection of wireless sensors. 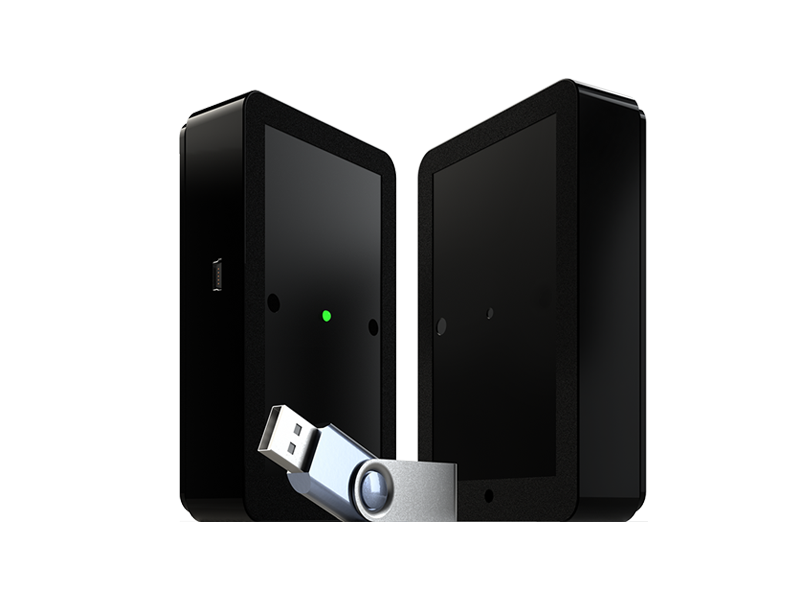 The sensor platform is offered as a cloud service, as well as an in-house installation on your own server. The web-based user interface makes it easy to analyze and manage the entire environment. Business integration – the sensor server can become part of your existing IT infrastructure! Thanks to various interfaces (CSV, ODBC), the data can be easily integrated into a data warehouse.